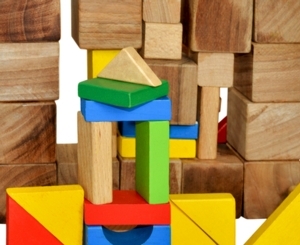 Thu, January 17, 2019 10:30 A.M.
Join us to play with wooden blocks in the library. Children ages 3 to 6 and their caregivers are encouraged to imagine, build, and create! Third Thursday of the month.